We all wished for a pony as a kid, why? Because even then we knew that horse were magnificent creatures. Here are some facts you may not know about these ungulate- mammals with hooves- animals. There are over 400 breeds of horses and range from 69 to 30 inches tall and weight varies from 2,200 to 120 lbs. They are found in almost every country and are very social animals and live in groups called herds. Each herd is led by a mature male called a stallion and the rest is made up of females and their young. Horses are herbivores and feed off grass and other vegetation in the wild but can be domesticated to eat bran, oats, barley, and hay. They have four speeds, or gaits; a walk, trot, canter, and gallop. 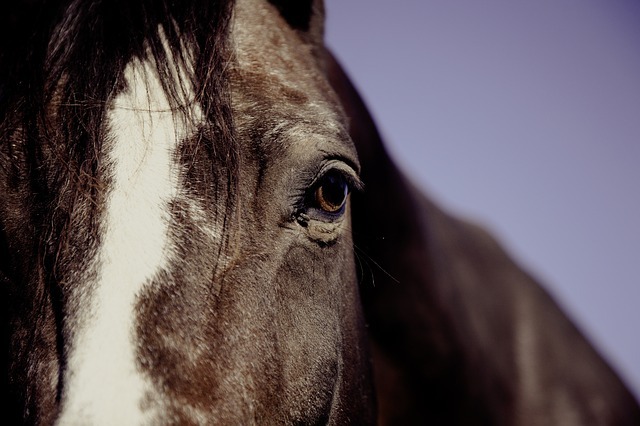 If you have fulfilled a childhood dream of owning a horse, you will want to make sure that your beloved equine has the proper coverage. At Ark International Group, we specialize in horse insurance to protect your horse in case of an emergency. For more information about our coverage, contact us at (800)328.8894.